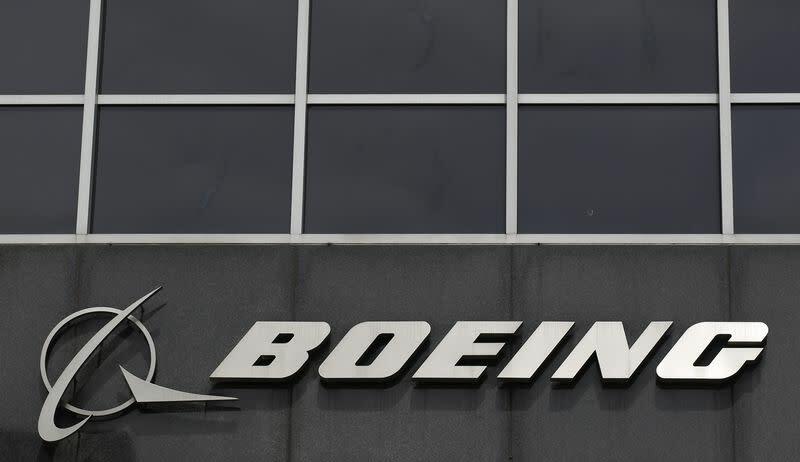 EL SEGUNDO Calif. (Reuters) - Boeing Co (BA.N) is working with the U.S. Missile Defense Agency to address quality and reliability issues with the sharply criticized $41 billion homeland missile defence system by adopting controls from space programs, a company official said. Craig Cooning, named four months ago to head the Boeing division that includes satellites and missile defence, told Reuters in an interview on Monday that he was working out a new approach to the system with Missile Defense Agency Director Vice Admiral James Syring. "With Admiral Syring, we are looking to make what we do in missile defence more like space programs and less like defence weapons programs. There’s a higher design reliability in space than there historically has been in some weapons programs," he said. U.S. officials and several reports have been critical of the lack of a rigorous systems engineering approach in the Ground-based Midcourse Defense (GMD) system run by Boeing, and linked it to repeated intercept failures. Some of the issues with the GMD system stem from a decision to deploy it in 2004 before it completed testing to counter what former President George W. Bush identified as a looming North Korean missile threat, Cooning said. The new approach would adopt more of the redundant systems, higher design reliability and screening procedures used for military space systems, which are held to a higher standard given the mammoth costs and technologies involved, he said. Cooning said the restructuring effort would also benefit from advances in technology, such as increased computer processing power and a greater understanding of the efforts of radiation on the system. He declined comment when asked if Boeing's payments for the system had been docked as a result of past problems, saying only that the overall business was "financially sound." Cooning said he expected the Pentagon's fiscal 2016 budget to fund an effort to improve the reliability of the current "kill vehicle" built by Raytheon Co (RTN.N), which intercepts and destroys missiles above the earth's atmosphere. An investigation completed in September by the Pentagon's inspector general found dozens of quality control issues with the troubled Raytheon vehicle, including with software testing, supply chain requirements and design changes. Boeing, Raytheon and Lockheed Martin Corp (LMT.N) have said they plan to compete for that work. The GMD system and Raytheon's Exoatmospheric Kill Vehicle (EKV) completed their first successful intercept test in June after years of failures.